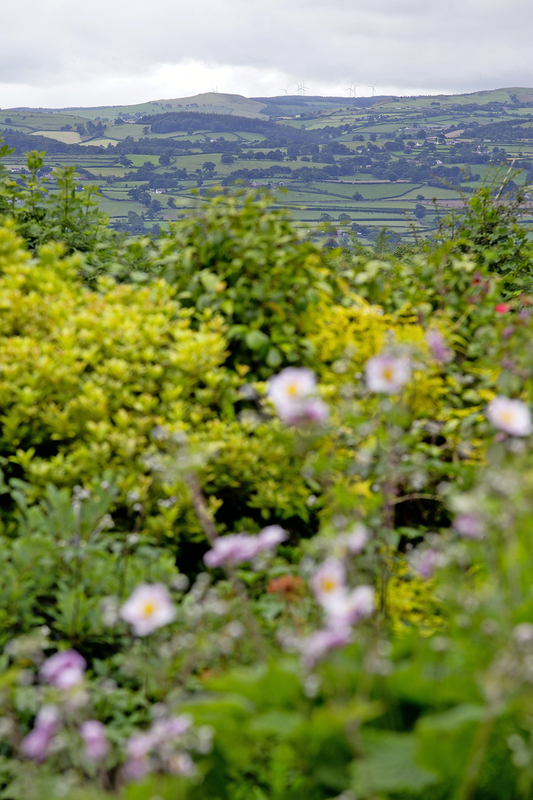 This ever-evolving Staffordshire garden has thrown up a few challenges for its owners, but they've conquered them all! 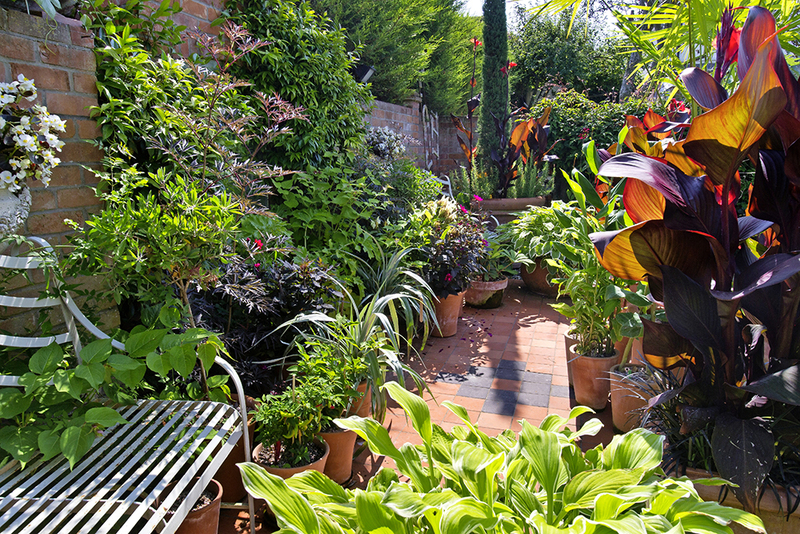 All gardeners go through a few challenges over the years – it’s all part and parcel of creating an outdoor haven to be proud of – but it seems Phil and Diana Berry have had it a bit trickier than many. They initially chose their half acre, heavily-wooded site in Staffordshire because of the number of mature trees that graced it. “We loved it, but it was so overgrown! It took about a year to clear it fully and, needless to say, lots of skips and trips to the tip,” says Phil. After this first challenge of many, they got some help with designing a series of garden rooms, though Phil and Diana knew just what elements to include. 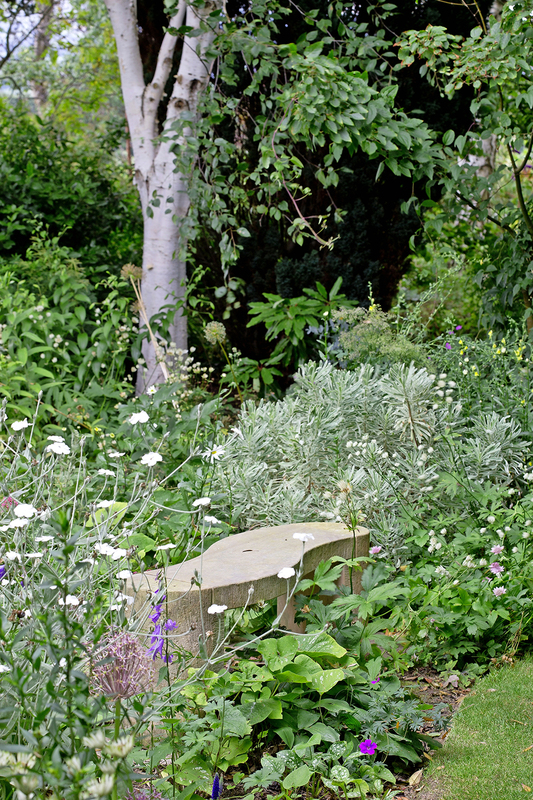 “I’ve always thought gardens should create a journey, include some focal points and have a handful of surprises, too.” What has emerged is a romantic woodland garden, full of nooks and crannies and beautiful bespoke sculpture, all knitted together with a winding path, wide enough for two to walk down together. 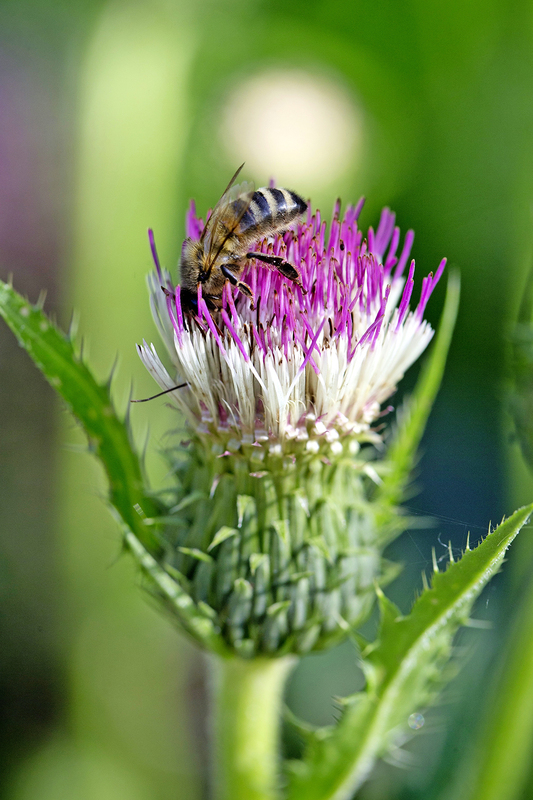 Read more in this week's Garden News! 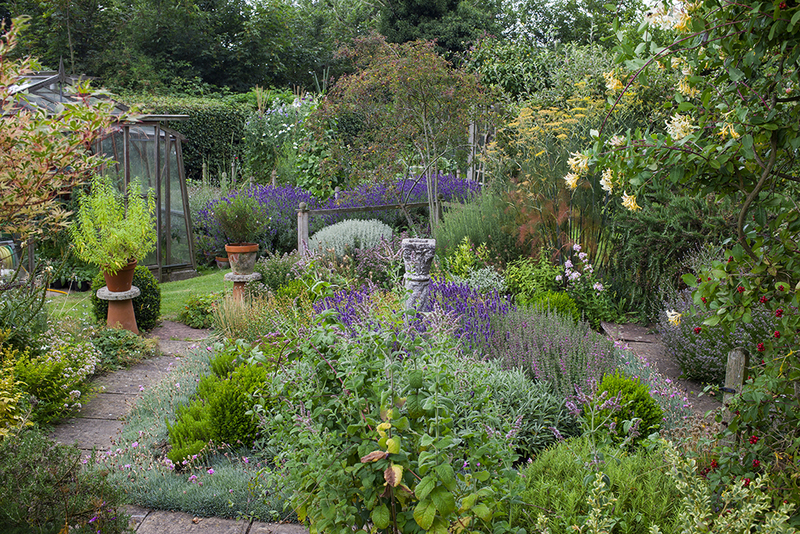 This wonderful wild garden belongs to Jim and Mima Bolton from Acre End, North Luffenham, Rutland. 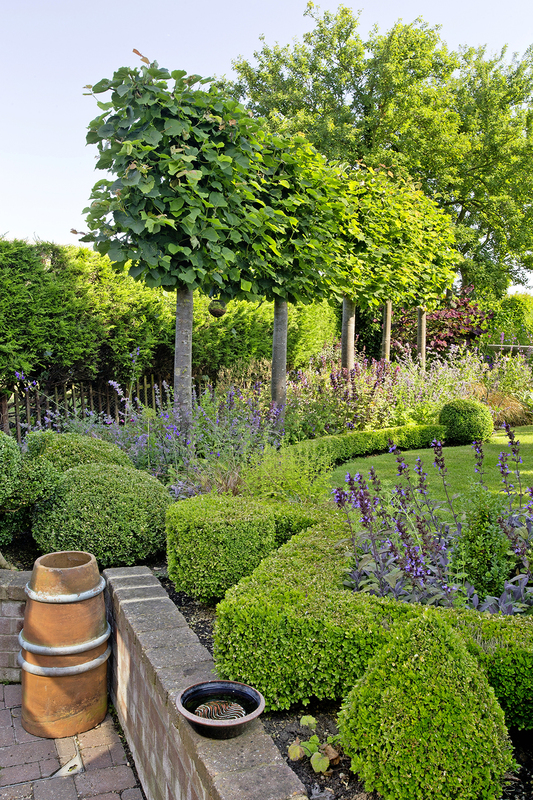 You can find more Glorious Gardens, just like this one, in the latest issue of Garden News. 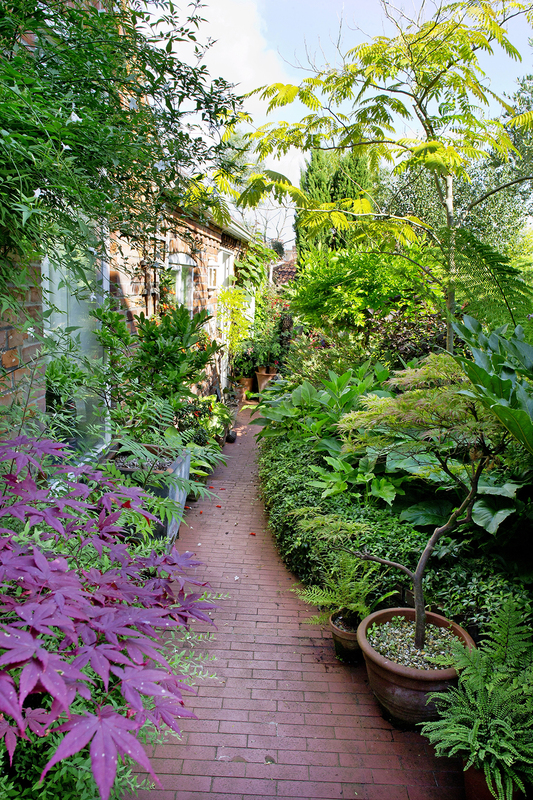 Selwyn Taylor's garden at 68 Elm Grove Lane, Norwich, Norfolk started out as a family space but has been transformed into a visual delight of such greenery. 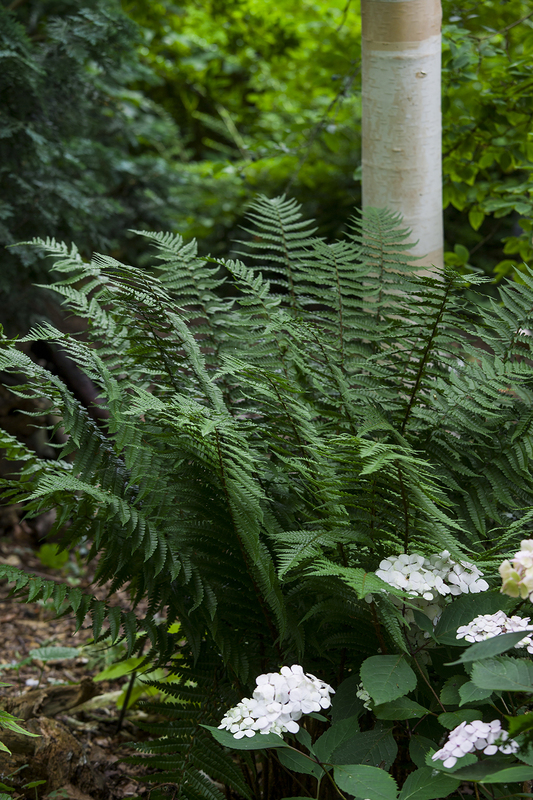 For more Glorious Gardens, grab the latest issue of Garden News. 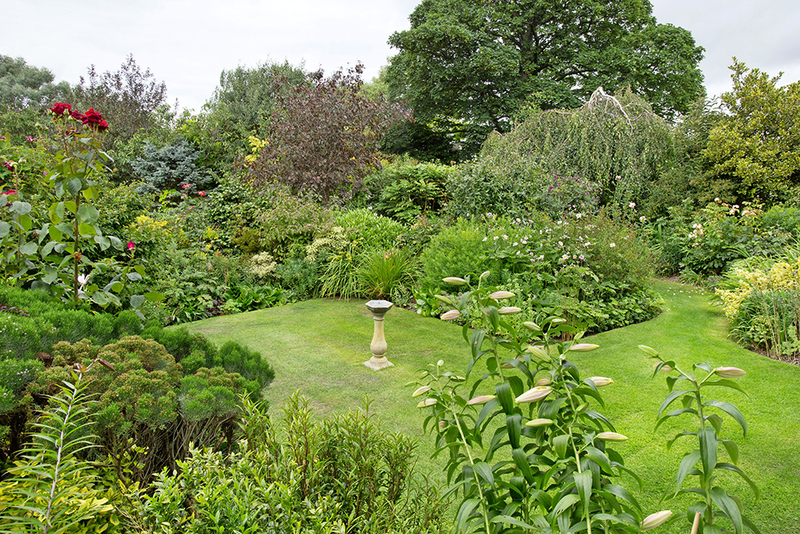 Corinne and John Layton's nature esque Essex garden at One Brook Hall Cottages, Steeple Road, Latchingdon, Essex. 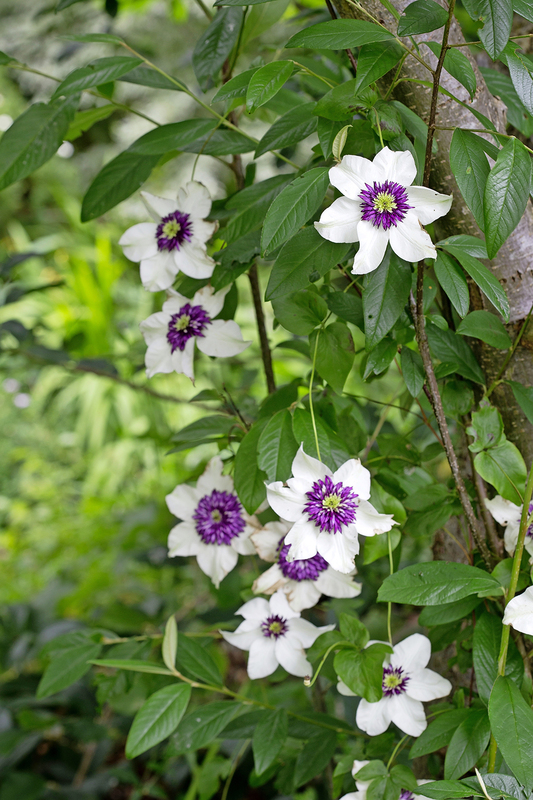 For more Glorious Gardens, pick up the latest copy of Garden News. 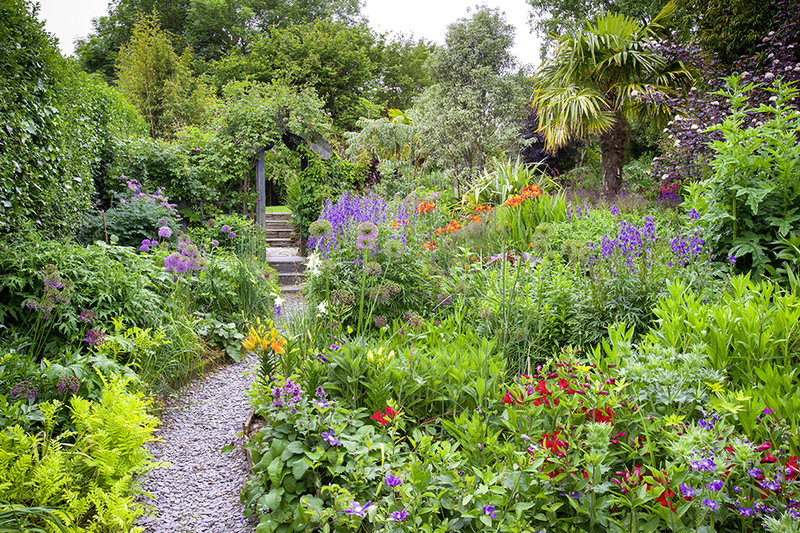 A color themed garden on an isolated Cornish peninsular, Poppy Cottage, Ruan High Lanes, Truro. 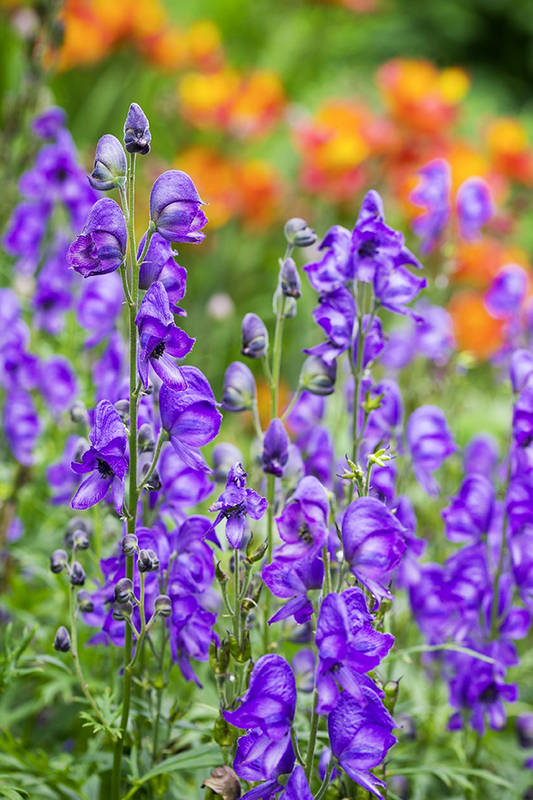 For more Glorious Gardens, grab the latest copy of Garden News. 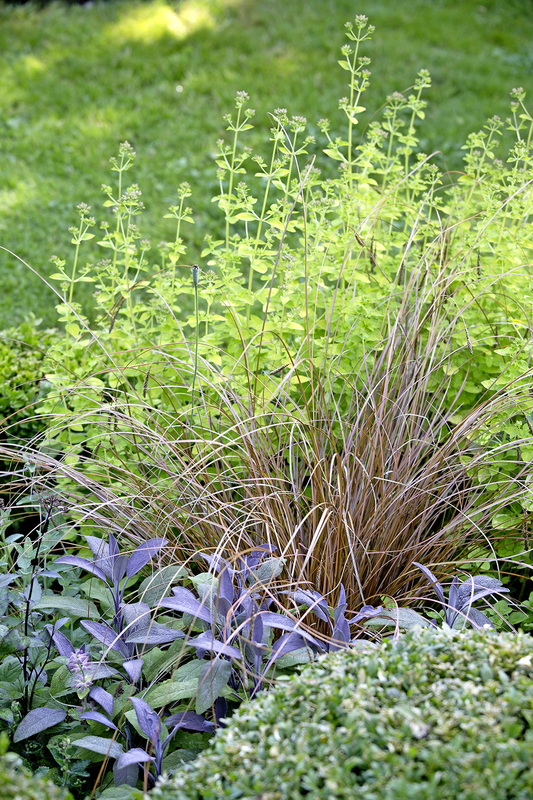 For more Garden's of the Week, grab your copy of Garden News. 1 Ashcombe Drive, Bexhill, Sussex is a south-facing shelter garden that allows for some surprising plants to be grown with little frost protection. 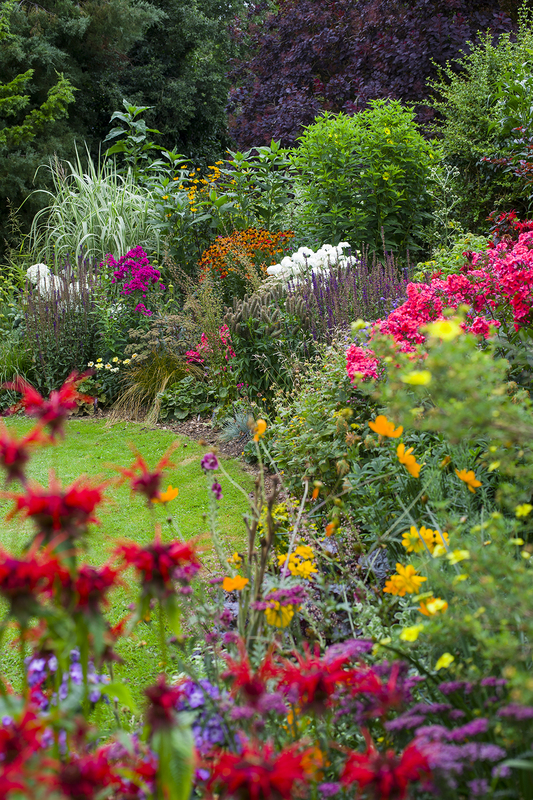 For more Glorious Gardens, flip to Garden of the Week in the latest issue of Garden News.